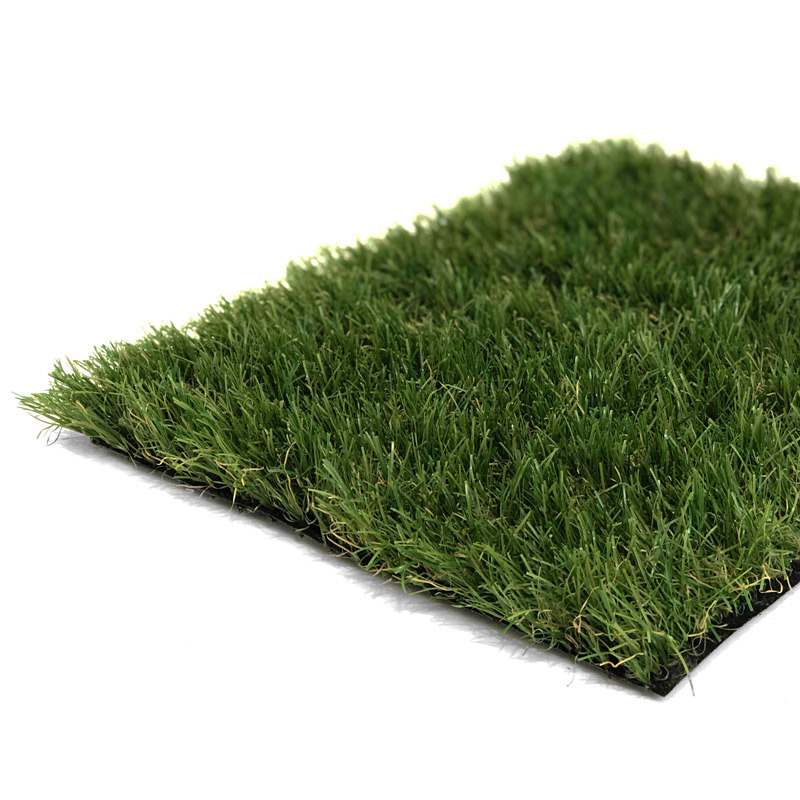 Our Summer Artificial Grass is a one-off production that offers phenomenal value for money. Its bouncy, tousled pile and realistic palette of colours makes it almost impossible to discern from the real thing. It won’t be around forever, all good things must come to an end!